Need car or truck repair or service in Louisville, KY? 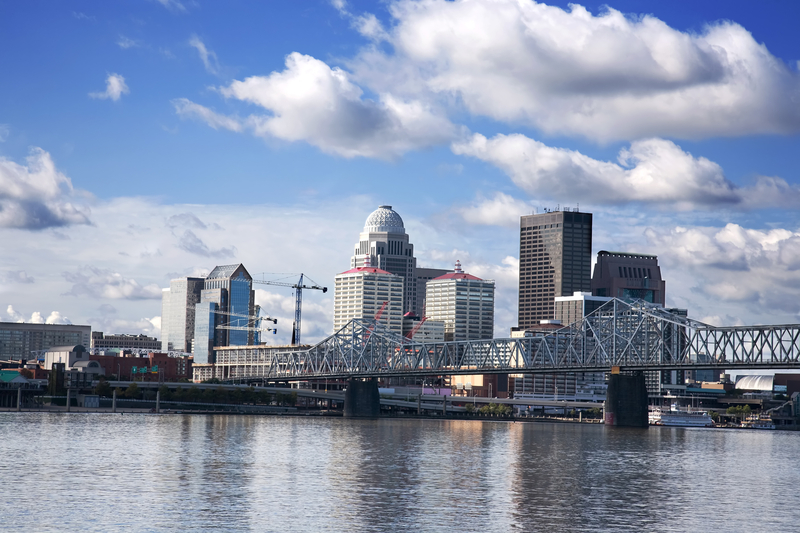 Below are some of the best shops Openbay works with in and around Louisville. Try Openbay, and get repair estimates from all of them today! courteous, friendly service. No problems with dealing with the open bay concerning services rendered with Aamco. I have dealt with Aamco before, and was very pleased with their services. Thank you Openbay, and Thank you Aamco.